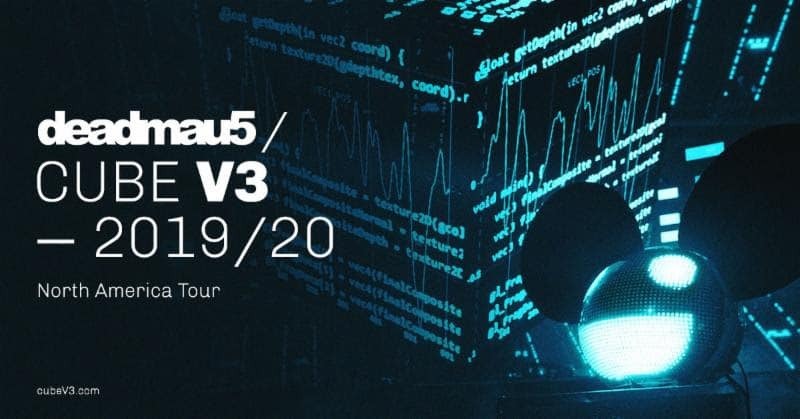 Following the tremendous reception to his Instagram video posted earlier this week announcing his return to the road, deadmau5 formally announces details of his North American ‘cube v3 tour’ for this fall. 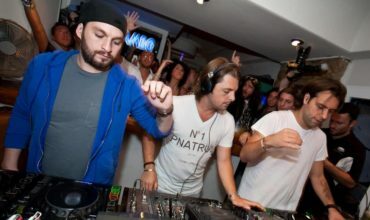 Tickets go on sale to the general public beginning Friday, April 5 at 10 am local time at LiveNation.com. To ensure tickets get into the hands of fans and not scalpers or bots, the tour has partnered with Ticketmaster’s Verified Fan platform. Fans can register now through Monday, April 1 at 10 pm ET here for the Verified Fan presale. Registered fans who receive a code will have access to purchase tickets before the general public from Wednesday, April 3 at 10 am local time through Thursday, April 4 at 10 pm local time. deadmau5 is on point to debut the new cubev3 production this Saturday, March 30 at Ultra Music Festival. 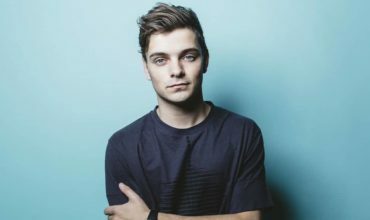 Fans around the globe can tune in at www.ultramusicfestival.com starting at 10:00 pm PT/1: 0 am ET and watch a live stream of the performance in anticipation of what’s to come later this year at his shows. 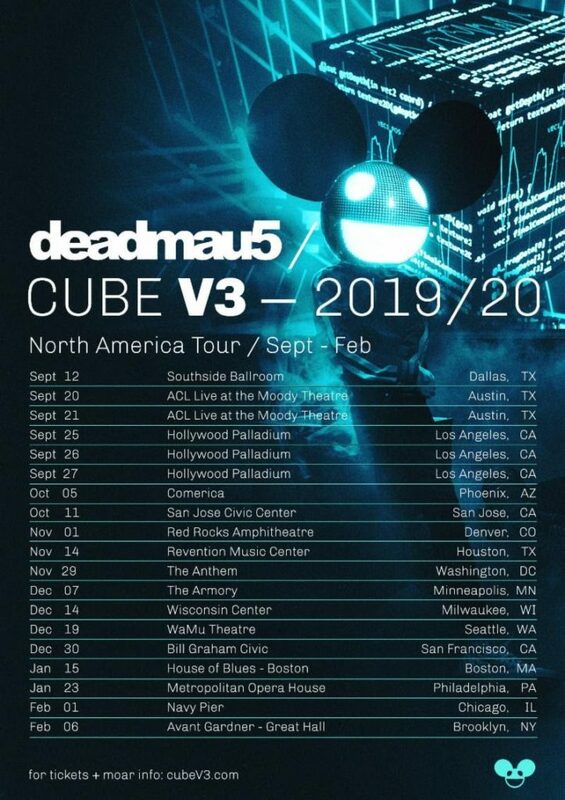 Hey Buddy!, I found this information for you: "deadmau5 Reveals 16-City ‘Cube V3 Tour’ Across North America In 2019". 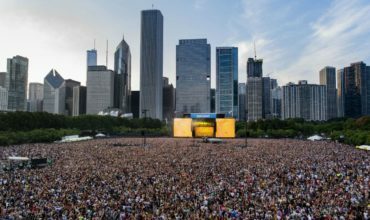 Here is the website link: https://themusicessentials.com/news/deadmau5-reveals-16-city-cube-v3-tour-across-north-america-in-2019/. Thank you.